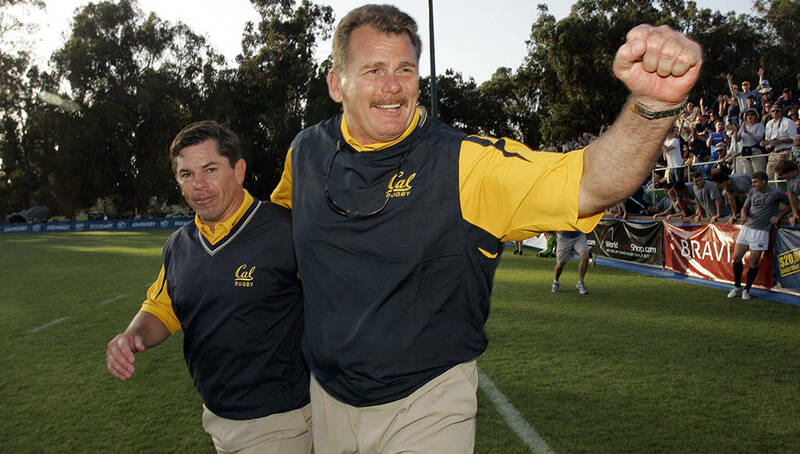 Long time Cal Rugby head coach, Jack Clark, talks about his unique view of leadership and how he defines a glossary of terms so his teams will understand the core values of the program. From mental toughness to his definition of the alpha male, Coach Clark talks about the aspects of his philosophy that has led to his overwhelming success. Hosted by University of Maine Men’s Basketball Head Coach, Bob Walsh.